Haha, I gotta I personally wouldn't go as far as eating it from the hallway floor! Cheescake is way too expensive to waste. 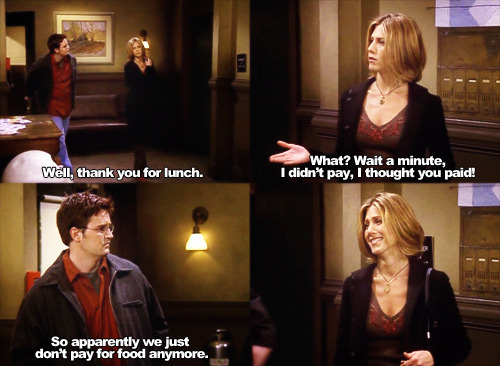 The cheesecake episode definitely was the best RC episode!